This entry was posted in Blind Squirrel Parenting, Photography, Woman With Landscape, Writer's world and tagged nature, photography, snowmen, winter on February 21, 2016 by Melissa Shaw-Smith. Happy Valentines Day and love to all in my life. This entry was posted in Photography, Poetry, Woman With Landscape, Writer's world and tagged hope, ice, nature, photography, poetry, Valentine's Day on February 13, 2016 by Melissa Shaw-Smith. shattering my silence from below. 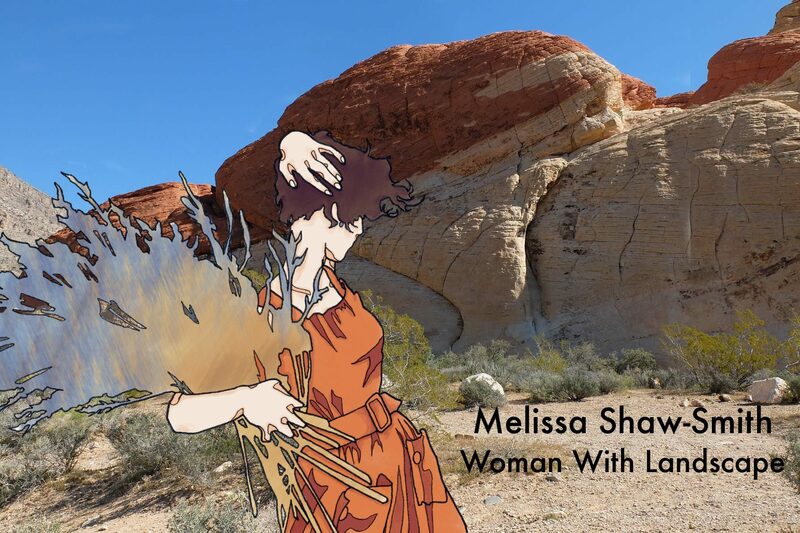 This entry was posted in Photography, Poetry, Woman With Landscape, Writer's world and tagged belonging, home, nature, personal space on January 29, 2016 by Melissa Shaw-Smith. How much light in a winter sky! This entry was posted in Photography, Poetry, Woman With Landscape, Writer's world and tagged Lake Pontoosuc, light, nature, photography, poetry, winter, writing on January 8, 2016 by Melissa Shaw-Smith. This entry was posted in Photography, Poetry, Woman With Landscape, Writer's world and tagged nature, photography, poetry, universal gift, writing on January 4, 2016 by Melissa Shaw-Smith. a murmuration of starlings at day’s end. This entry was posted in Ireland, Photography, Poetry, Travel, Woman With Landscape, Writer's world and tagged Ireland, murmuration of starlings, nature, photography, poetry, writing on December 18, 2015 by Melissa Shaw-Smith. This summer I decided to create a specific place in my garden where I could go and put aside the constant rush to project myself into the future. It would be a touchstone to remind me to stop, breathe, live in that specific moment, and the next, and the next. It began life as an herb garden more than a decade ago in my first vigorous flush of gardening when we moved out of the city. I had dreamed of pebble paths and demarcations of boxwood and stone. Each quadrant was to be like a painting of a medieval apothecary garden, simple but potent and filled with thyme and sage and mint). For a few years I diligently tended the paths and herb beds. But the woods were always trying to reclaim their birthright, and the giant black walnut in the middle of the yard spread its shade and toxic roots far and wide. Four beds became three, then two as the wild bergamot and dame’s rocket overran the oregano and parsley. Still the bones of the herb garden remained, anchored by a granite sculpture at its center—the result of a rash bid at a silent auction. I often found myself gravitating to this spot, ambulating in figure eights around the boxwoods, letting the stresses of the day leave my body. Or sitting on the sun-warmed limestone pavers, listening to the orchestra of birds and insects. Eyes closed, breathing in the scent of phlox reminded me to revel in the moment and let myself sink into the fabric of the natural world around me. So this fall I took clippers and a shovel to the unruly tangle of weeds, planted a few more boxwoods to mark the boundaries from the encroaching woodland, and repurposed some broken pavers. The soft days of autumn sunshine and rain coaxed a haze of green from the newly sown grass seed. Now, even on the coldest days, when the sun barely skims the treetops, I bask in a spot of afternoon sunshine, drawing strength and peace from my grounding place. This entry was posted in Photography, Poetry, Woman With Landscape, Writer's world and tagged grounding, meditation, nature, photography, touchstone, writing on December 11, 2015 by Melissa Shaw-Smith.